Anthony (Tony) Murphy is senior executive vice president of strategy implementation at HSBC North America Holdings Inc., a wholly owned subsidiary of HSBC Holdings plc (NYSE:HBC). 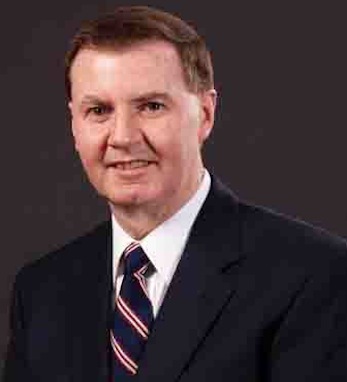 In previous roles with HSBC, Murphy was Head of Portfolio Management for HSBC North America and President and Chief Executive Officer of HSBC Securities (USA) Inc. Before joining HSBC in 1990, he held positions at Towers, Perrin, Forster and Crosby, HSBC James Capel & Co. and Nomura International, based in London. Throughout his career, Murphy has been a consistent advocate for enhancing workplace diversity and a promoter of community outreach initiatives in the education field. Born in Dublin, he earned his degree in Mathematics and Physics from Trinity College, Dublin. He holds a Ph.D. in Theoretical Physics from Oxford University, and is a Fellow of the UK Institute of Actuaries. Married with two children, aged 19 and 13, Murphy counts trekking and photography among his many interests.